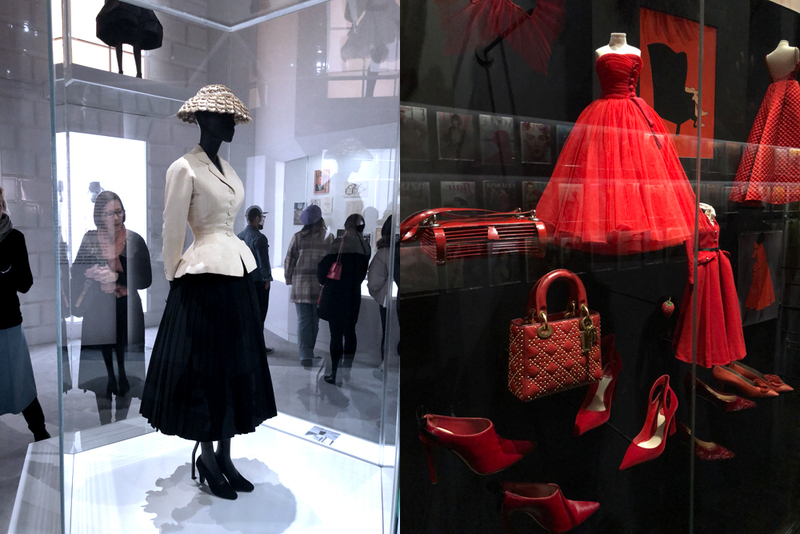 Of you are planning to be in London anytime between now and mid July, book your tickets for the Christian Dior: Designer of Dreams exhibition at the Victoria and Albert Museum in South Kensington. The latest in the V&A’s outstanding series of fashion exhibitions, it fills the museum’s spacious new Sainsbury Gallery with room after room of breathtaking and timeless creations. The exhibition charts the work and influence of the famous design house from its first collection, in 1947 to the present day. The show moves from the earliest work of Christian Dior himself through the interpretations of the house “code” by subsequent creative directors: Yves St Laurent, Marc Bohan, Gianfranco Ferré, John Galliano, Raf Simons and the current director Maria Grazia Chiuri. 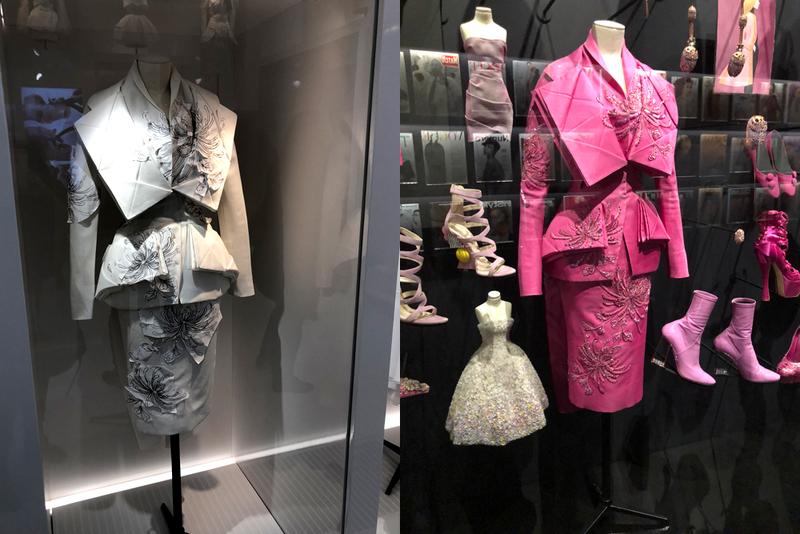 Based on an exhibition first shown in Paris in 2017, this show has been significantly expanded with additions from the V&A’s own collection and a gallery devoted to Dior’s time in the UK with dresses, coats and suits he created for the clients of his London atelier. The show begins with Dior’s iconic 1947 “Bar Suit”, pictured above left. Quickly labeled “The New Look” by Carmel Snow, then editor-in-chief of Harper’s Bazaar, its lavish use of materials stunned the world of post WWII austerity. The suit was given to the V&A by the house of Dior in 1960. 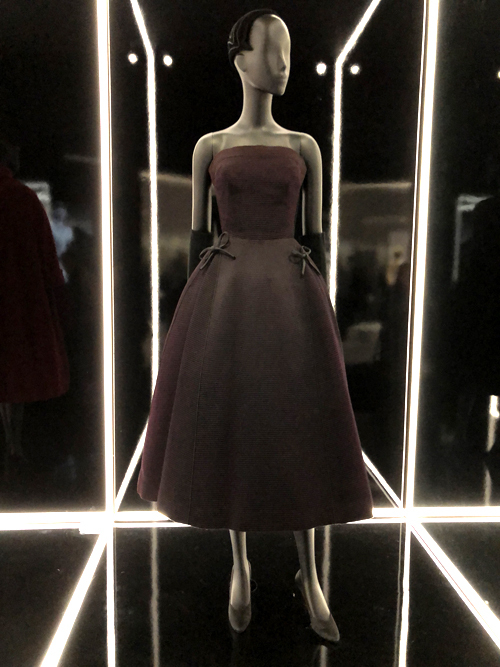 Other British highlights of the show include a black silk ottoman cocktail dress, stark in its simplicity, created for Dame Margot Fonteyn, and a lavish dress created for Princess Margaret’s 21st birthday ( the dress looking much the worse for wear, frankly, when shown beside the Cecil Beaton official portrait of it). We were especially taken with the Atelier gallery where a key element of the creative process is demonstrated in the toiles – early versions of the designs where the construction elements are determined. The gallery, set out as an enormous “cabinet of curiosities”, offers real insight into the creative process – especially when compared to the finished dresses. Although there are a few coats and suits, most of the pieces in the show pick up theme of dreams embodied in its concept and run with it. 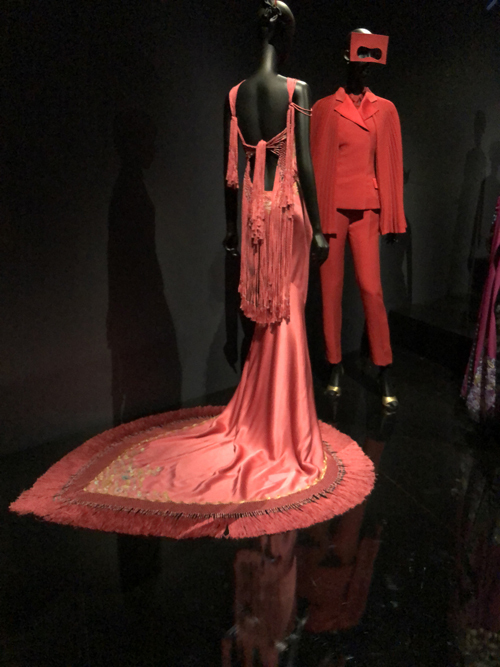 And, like all good exhibitions, this one ends on a high with a knock out room full of the dreamiest ball gowns and Hollywood red carpet dresses you could ever hope to see assembled in one place, accompanied by changing lighting and subtle trance-like music. . The show is on at the V&A every day until July 14. 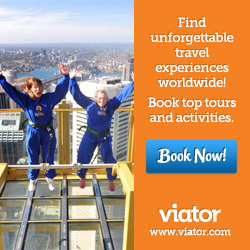 Tickets are bookable online – and while you are there, get to know more of this wonderful art and design museum (my favorite in London). Find out more about South Kensington, home of the V&A on TripAdvisor. Those fifties dresses are dreamy and so feminine. We had a fifties theme for our wedding evening and I had a stunning dress made for me. I wore it to the BGTW Awards 2017. A stranger stopped me in the street to say how lovely I looked and that’s not something that happens every day!! I’ve not had a chance to wear it since which is such a shame. Wish we had the chance to dress up more often! I was surprised at how many things in the show I had knock offs of when I was a teenage in the 1960s. I had no idea my beautiful kelly green wool coat was a Dior knock off, and the tulip skirted white cotton pique dress I wore for my Junior High School graduation or the white brocade sheath gown with matching mandarine collar my mother bought for me when I went off to University (she never went to uni and she had this weird idea that once I got there I’d go to a lot of balls, I wore the dress once, in a play. All these things were Dior knockoffs and I never even knew. So much of the show is really timeless.